No matter what your business is, your office is guaranteed to be filled with all different kinds of electrical equipment. If you’re only in a small space, then you may only have a small offering of plug sockets on hand. If you purchase an extension cable and plug in all your electricals to that one outlet, then you’re going to be putting your office at a much greater risk of fire. To prevent this from occurring, it’s essential that you only plug in what’s necessary or in use. At the end of each working day, switch off or unplug what doesn’t need to be left on overnight. By offering proper fire extinguisher training, you can help ensure that all of your workers are able to stop a smoldering situation before it results in a large office fire. 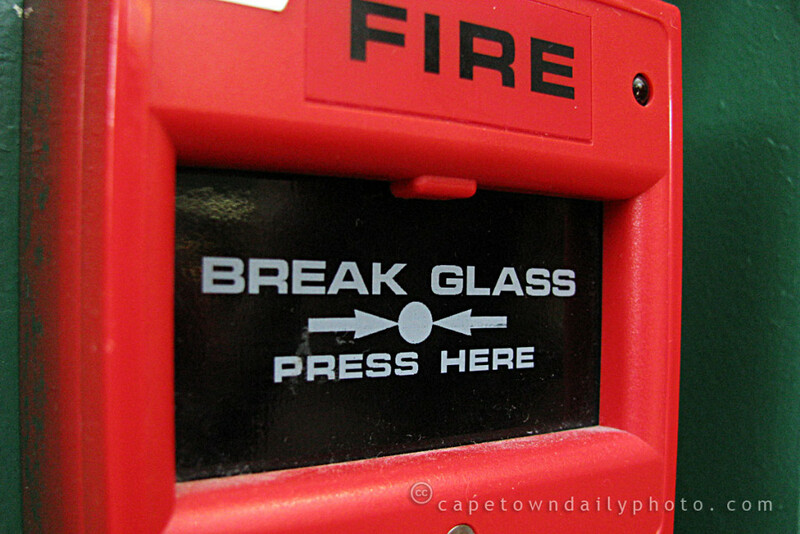 Often, a fire emergency begins with smoke or a few sparks before the incident gets out of hand. 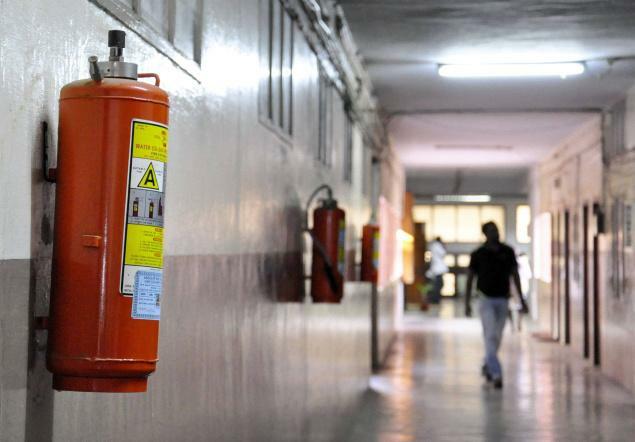 Still, even if you equip your office with fire extinguishers to contain the situation, they are ineffective if no one in the area knows how to use them. It’s also extremely important to invest in fire extinguisher servicing to ensure that they are fully operable when being used in an emergency. Pull- Pull the pin that locks the handle or trigger of the fire extinguisher in place. Aim- Aim the nozzle or hose of the fire extinguisher at the base of the fire or smoldering object. Squeeze- Squeeze the extinguisher’s handle to discharge the extinguishing material. Sweep- As you squeeze the fire extinguishers trigger, sweep the nozzle from side to side until all signs of fire or heat are eliminated. In some instances, a fire may start to re-ignite, or smoldering embers may reappear. If this occurs, aim, squeeze and sweep again. If chemicals are used within your workplace, it is important that they be stored according to the information on the material safety data sheet (MSDS), which displays the flammability of the chemical. By storing flammable products in suitable areas with adequate ventilation, a potential fire can be avoided. As new employees are hired, be sure that they are made aware of precautions that should be observed for any chemicals they will regularly handle or store. Leave electrical repairs up to the professionals. Even if your workplace includes several do-it-yourselfers, electrical repairs should only be performed by qualified electricians. Attempting a workaround method when electrical issues occur can strongly increase the chances of a fire. A fire can easily start if wiring is faulty or electrical devices are not functioning properly. Even if a single outlet plug malfunctions, have it repaired quickly and professionally. If anyone in your office smokes, be sure to designate safe areas for smoking with appropriate signage. Smoking near chemicals or flammable objects and disposing of cigarettes incorrectly could cause an instantaneous fire. Fires can often be avoided if proper precautions are observed. Make every attempt to keep your workplace as safe as possible and don’t allow yourself to be held responsible for such dangers.